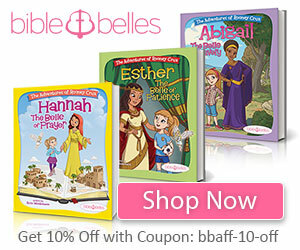 Jenifer Metzger : Stuff the Stockings with Books! Stuff the Stockings with Books! I love reading and I love when my kids read. In this world of technology, reading books seems to take a back seat. I am always thrilled to push books! Today I want to share some incredible Christmas books with you that would make great stocking stuffers. 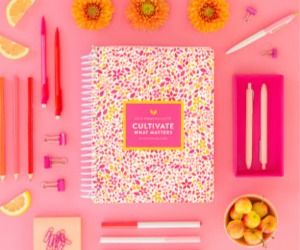 So as you begin your Christmas shopping, consider adding some books to the list! 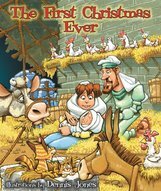 The First Ever Christmas is the retelling of the birth of Jesus. With beautiful illustrations and a price of less than $2, this book is a perfect stocking stuffer for your little one's Christmas! 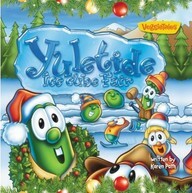 Yuletide Ice Cube Fair is the fun, fast-paced story of the Christmas fair for the Veggie Tales. Each veggie is out to win a prize in the Ice Cute Fair. But they learn Christmas isn't about the big, bright and new. It's about Jesus and His love for you! 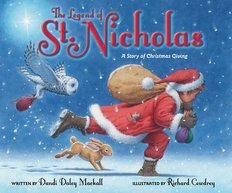 The Legend of St. Nicholas is a wonderful story of young Nick who wants to use his money on himself instead of buying gifts for his family. Until he hears the story of St. Nicholas. He then realizes the joy in giving. What a great lesson for any child! 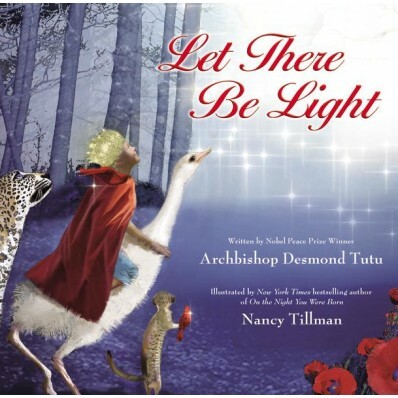 Let There Be Light may not be a Christmas story, but it's a great story of creation. The illustration is simply gorgeous! 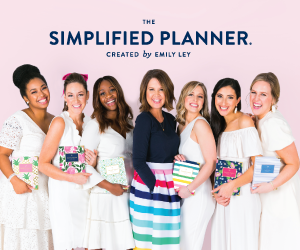 A great gift for sure! 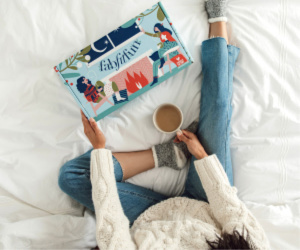 The Case for Christmas is something for you! 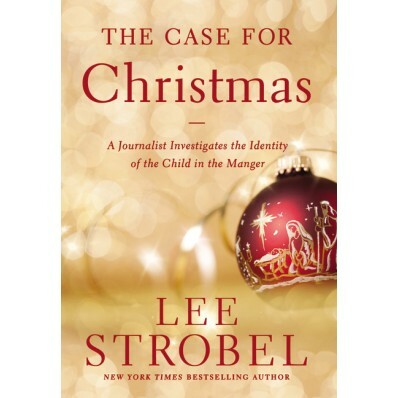 This great book is from journalist Lee Strobel. Have you ever wondered why Christmas matters in the first place? Strobel investigates four important things. 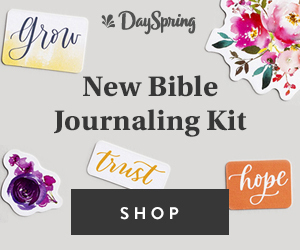 Eyewitness evidence, can the biographies of Jesus be trusted? Scientific evidence, what does archaeology reveal? 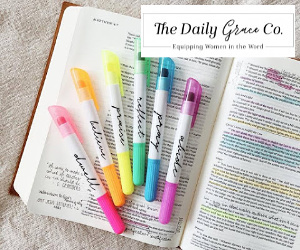 Profile evidence, did Jesus fulfill the attributes of God? And fingerprint evidence, did Jesus uniquely match the identify of the Messiah? A great read this Christmas season!